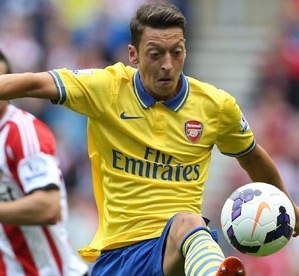 BT Sport has extended its partnership with Arsenal Football Club for a further two years. The agreement allows BT Sport to continue to promote its football coverage, including exclusive live Premier League matches, through Arsenal’s digital channels in the UK and Ireland. It also gives the broadcaster access to Arsenal’s first-team players and manager for exclusive content.